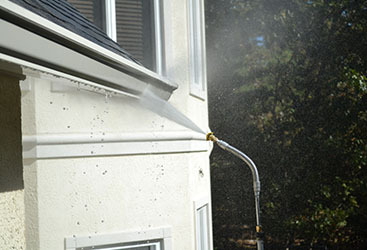 According to Wikipedia, pressure washing or power washing is the use of high-pressure water spray to remove loose paint, mold, grime, dust, mud, chewing gum and dirt from surfaces and objects, such as buildings, vehicles and concrete surfaces. 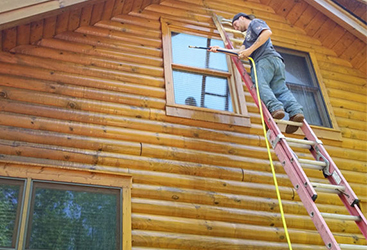 Pressure Washing any home larger than a 1 story rancher can be very difficult to get the results you want. It can also be very damaging to your home if you’re not careful. 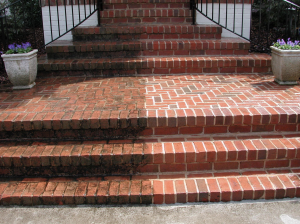 This should be done by a professional Power Washing company, like CSI Cleaning Service. You should only use Pressure Washing when trying to get a surface ready for painting, or cleaning up a concrete surface to get it ready for sealing. 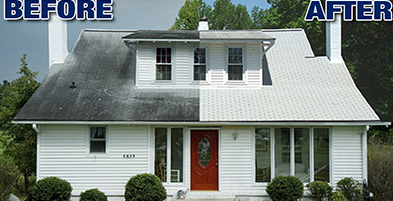 In New Jersey, especially Southern New Jersey, like Vineland, Ocean City, and other shore towns, it’s common to see mold and mildew on siding and roofs. There is a better and less abrasive way for your home. 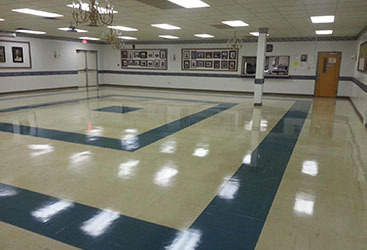 A Soft Wash uses low pressure, 1000psi or lower, combined with a biodegradable chemical. This removes the biological elements (mold, algae, pollen, dirt, moss) and other stains without damaging surfaces on your home or killing your plants. This is a much better option for your home. 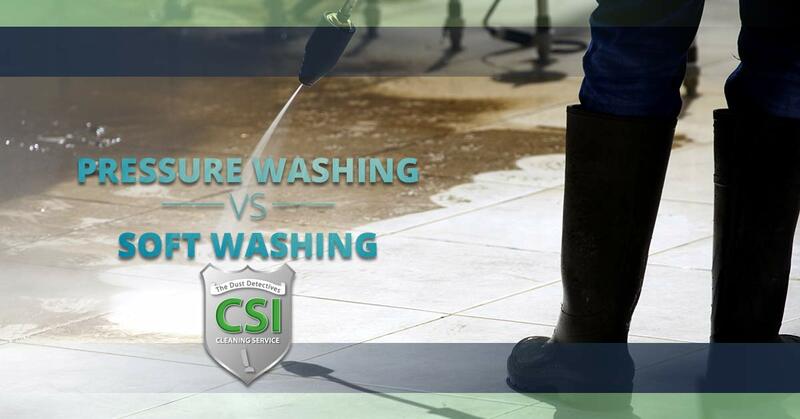 At CSI Cleaning Service, our soft wash system includes a fungicide additive. 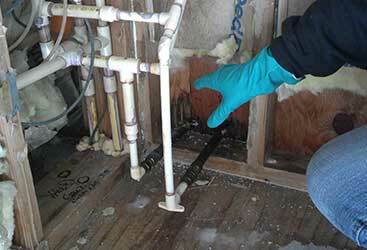 This additive continues to fight mold and mildew for more than a year after applied. This should be the only, and is certainly the best, system used on roofs, by the way. If you ever see someone on your roof with a pressure washer, you need to stop them immediately. 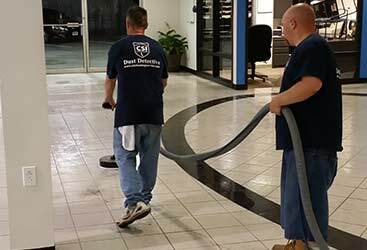 You should call your local South Jersey soft washing company, CSI Cleaning Service. 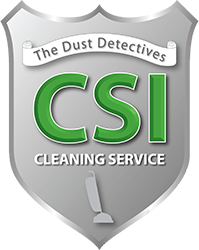 At CSI Cleaning Service, we are experts in both Pressure and Soft washing systems. We can help you decide which is best for you! Request a free estimate today!